This page represents our service level guarantees and commitment to prove your satisfactory experience with us. Web Hosting, Virtual Private Servers Hosting, Domain Name Registrations, Domain Name Transfers and SSL Certificates, all are services we offer. Providing quality service is our primary mission. We simply keep pushing our daily tasks, and this is the only possible way for the best results to come. Apart from our daily work and efforts to maintain and support stable and quality services, we are proud with our custom in-house build web based control panels. Together their progressive design and functionality enrich your daily efforts and pleasure while working with your control panel user interface. This is our commitment to you and round-the-clock efforts of the entire technical team to keep our network running. System uptime we strive to sustain is up to ninety-nine point nine percent of the time. Our promise for an immediate refund within the first 30 days of the web hosting service in case you are not satisfied with the service or products provided or just change your mind for some reason. 24 hours a day, 7 days a week Customer Support is our everlasting commitment to be on duty. Monitoring, servers' maintenance and support to your requests is our customer support twenty-four-hour work. Represents commitment to our continuous research and development process for better and innovative technologies. Our services will keep on evolving through the live implementation of these technologies. 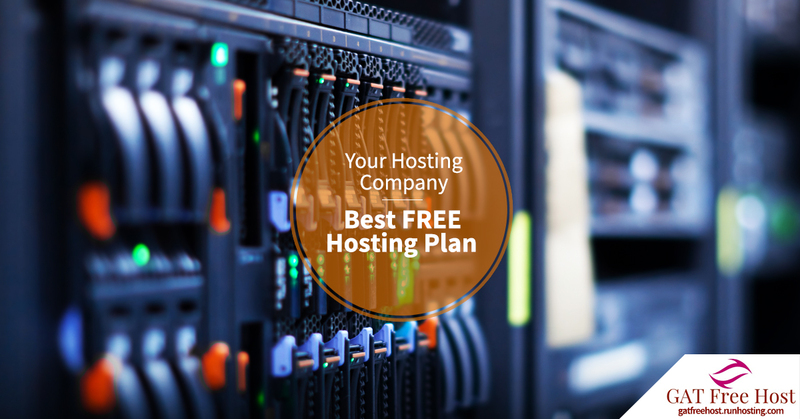 Test Hosting Service Free is our free web hosting offer to you. Signup for a free account within several simple steps and experience what it feels like to have professional service at no cost. Go for a ride now. Web Hosting Control Panel is a fully featured in-house developed control panel. Unlikely other hosting companies using standard control panels we prefer to build and develop our own based on our clients' needs. This is a fully featured shared hosting like control panel for your Virtual Private Server. Easily add domains, manage emails, databases and FTP accounts with a few clicks - no technical knowledge required.